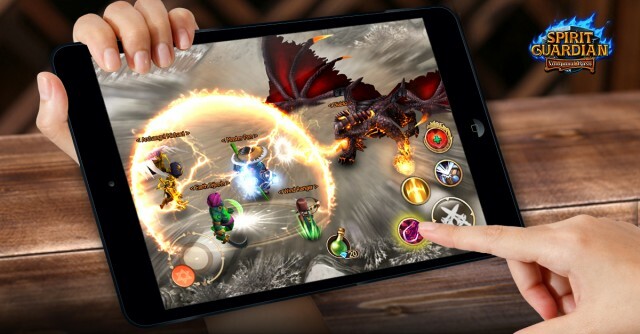 Spirit Guardian is the ultimate fantasy action MMORPG built for mobile and tablet devices. 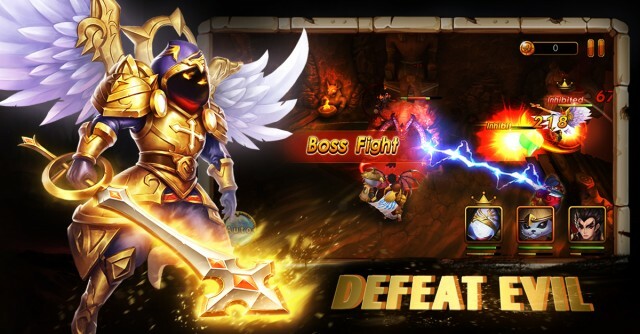 Featuring a refined real-time battle system and advanced hero progression, the game is designed to be easy to pick-up-and-play casually while offering an engaging RPG experience. With all the cool staff provided by Spirit Guardian, there are the best three fabulous things players can do. The first fabulous thing is to bring imagination to life. All the unexpected and surprising combinations can be found in SG. Imagine what would happen if the heroes of the Three Kingdoms met on the battlefield with the demi-gods of Norse Mythology? And summoning heroes from the Tempest World and Lords of War doesn’t seem that impossible. The idea behind Spirit Guardian brings these fantastical scenarios to reality, for nothing is impossible in Dreamland. 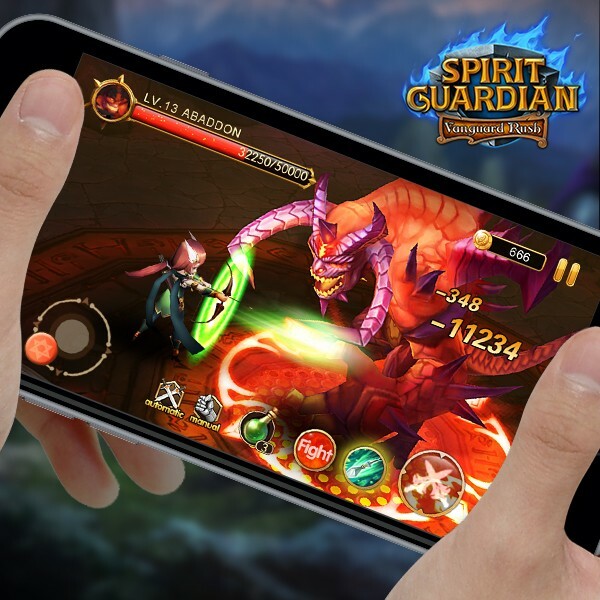 Secondly, spirit Guardian is known for offering the brilliant 3D visuals and intense real-time combat anywhere the players go. Not only can they enjoy the intense and strategic battle, but also save screenshots of the best battle scene as the wallpapers for PC and cellphone, any single screenshot from SG is fabulous thanks to its pursuit of excellence in arts! So when going out for a party or hang out with friends, they can show up their strong force and discuss strategies. Finally, collection of awesome and distinguishable heroes from different league is also fabulous experience. 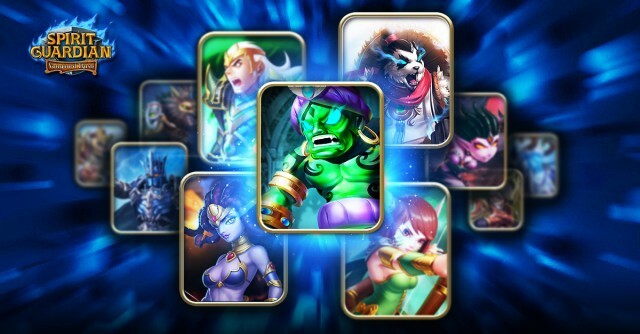 And all their fluid animations and eye-catching skill effects further bring out each hero’s personality and appeal.